We are located at the South side of the Vancouver International Airport in Richmond, British Columbia, a short drive from downtown Vancouver. Our office hours are from 8:00am to 5:00pm Pacific Standard Time. One of our associates is available to speak with you by phone twenty-four hours a day, seven days a week. To make a booking, please contact us or use the Request a Quote web form. Please allow up to 24 hours for us to respond via email or web due to possible time zone differences. LAS flights arrive and depart from Vancouver at Signature Flight Support in the Vancouver International Airport (YVR) South Terminal. Note: This number is not for flight inquirires or bookings. Please call our corporate office instead. 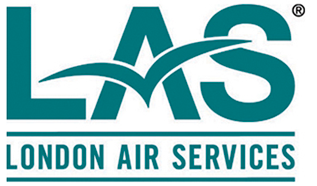 The LAS corporate head office and hangar are located near the Vancouver International Airport South Terminal. 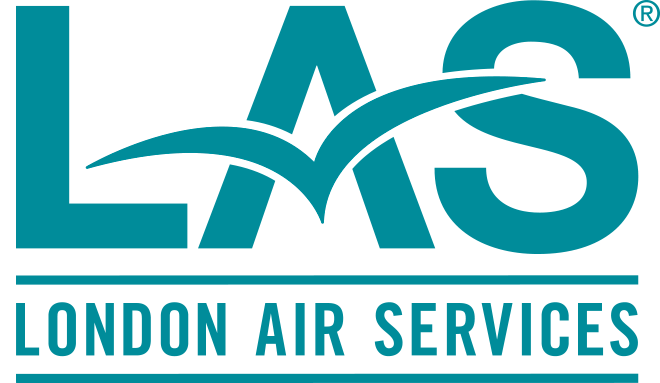 London Air has a number of free parking spots for charter customers at Signature Flight Services signed as "London Air Services". When these are full, there is additional pay parking available at Signature. Across the street at London Aviation Centre, there are over 200 pay parking spots available for your use. All parking is on a first-come-first-served basis.